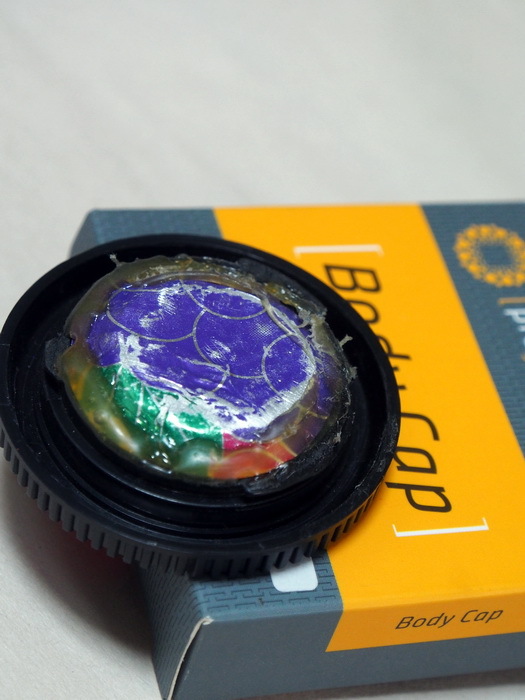 As always, the last Sunday in April is Worldwide Pinhole Photography Day. Getting accepted in and participating in a couple of shows and exhibitions has been pretty intoxicating, so it was a pleasure to go out and take photos just for the joy of participation. 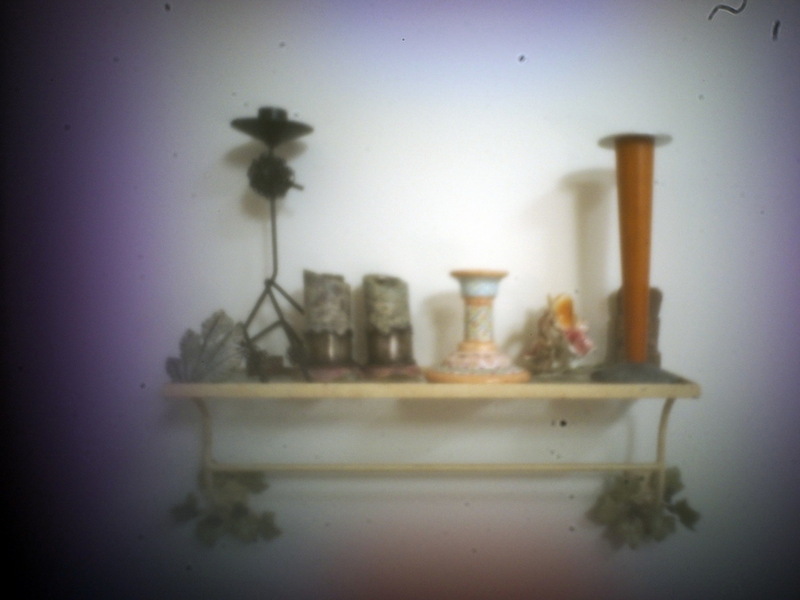 I went out with one subject in mind, and fortunately, got distracted by all of the possibilities I found along the way. 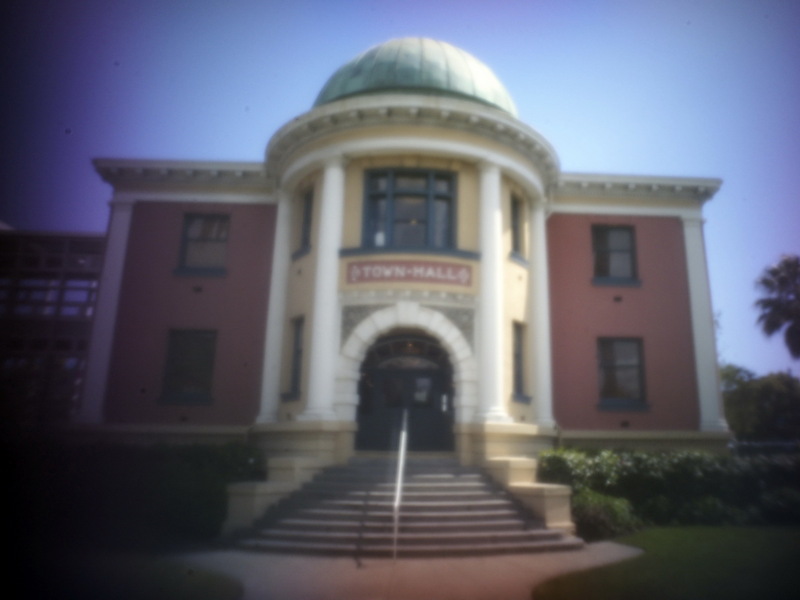 How could I resist the Emeryville City Hall, one of my favorite East Bay buildings? In the end, I chose to use the Giraffe, it was more fun. But the greatest pleasure of the WWPPD website is to just start anywhere, and start scrolling through all of the terrific images that have been submitted from all over the world. Because I am a Do it Yourselfer, my additional pleasure is seeing all of the really clever contraptions my colleagues have devised to capture their images. This ingenuity is still one of the strongest elements of being humans-making our own tools. 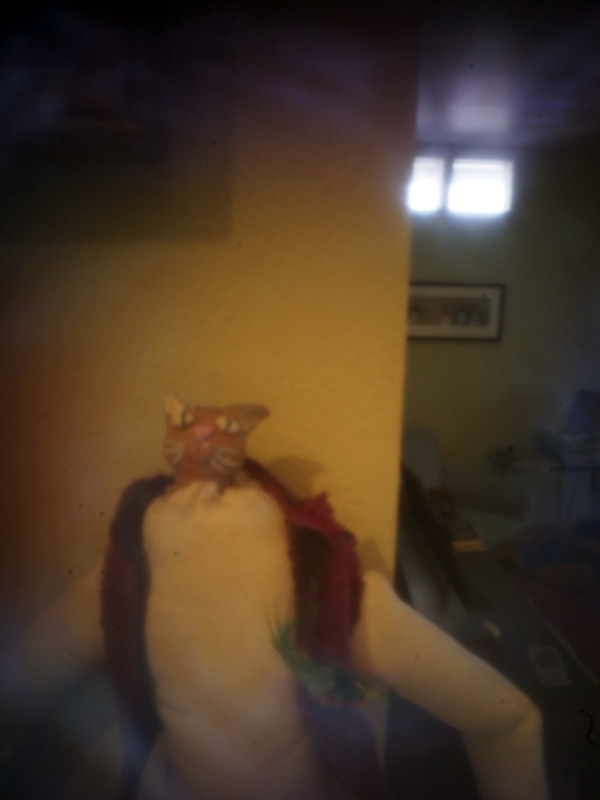 *No animals were harmed in the shooting of this photo. 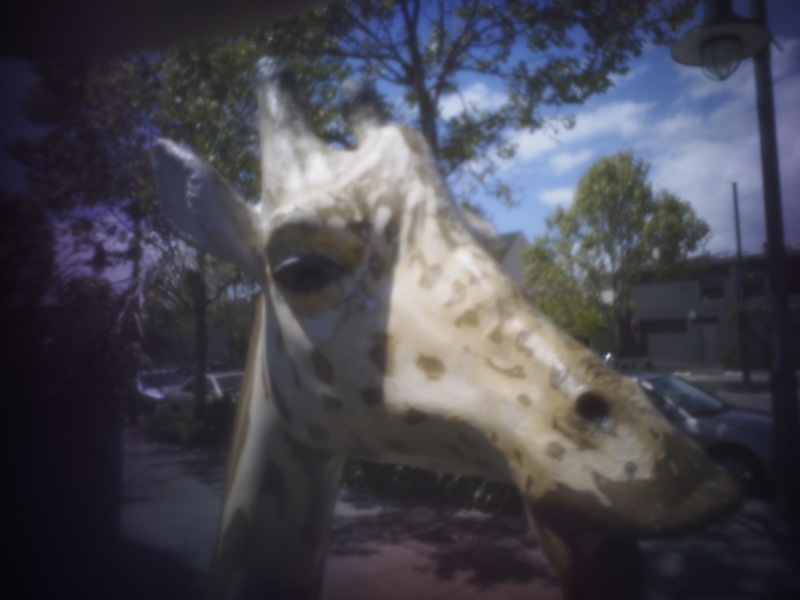 This entry was posted in Uncategorized and tagged Emeryville Ca, Giraffe, World Wide Pinhole Photography Day on May 7, 2018 by Jimmy Reina.